Jean-Claude Juncker claimed Theresa May “begged” him for help during a private Brexit dinner in which she appeared “tormented” with “rings under her eyes”, according to reports in the German press. 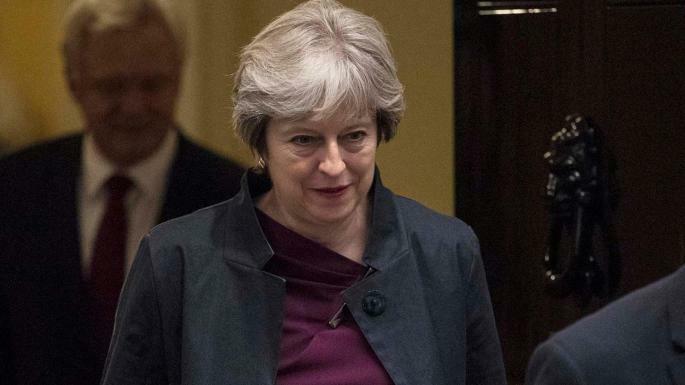 In the account of last Monday’s dinner, May was said to seem “anxious” and “discouraged”, as well as “despondent and discouraged” with progress so far. according to German newspaper Frankfurter Allgemeine Zeitung. “She indicated that back home friend and foe are at her back plotting to bring her down. May said she had no room left to maneuver. “The Europeans have to create it for her. May's face and appearance spoke volumes," Juncker is said to have later told his colleagues. Juncker’s chief of staff Martin Selmayr has been accused of leaking the unflattering account.